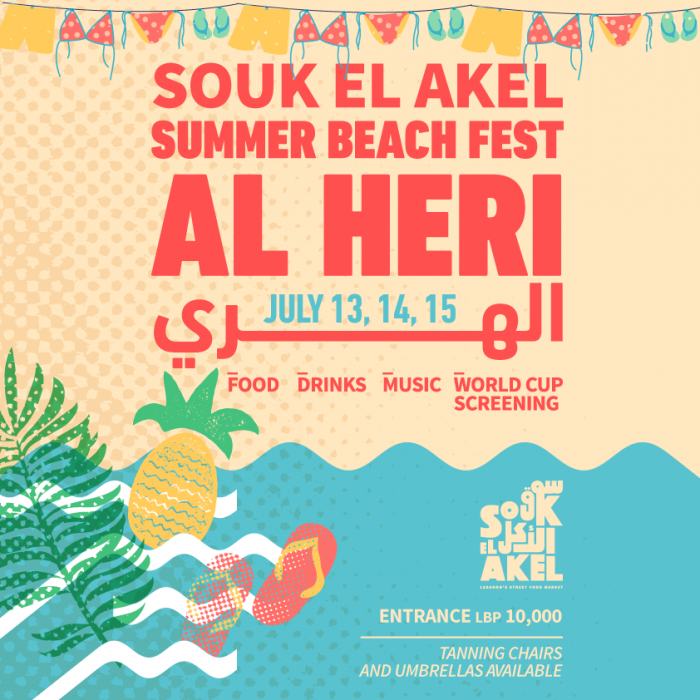 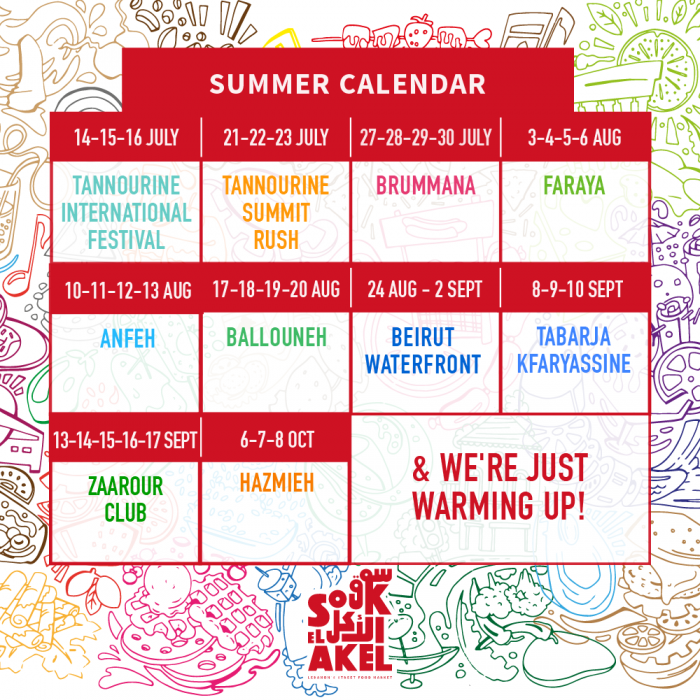 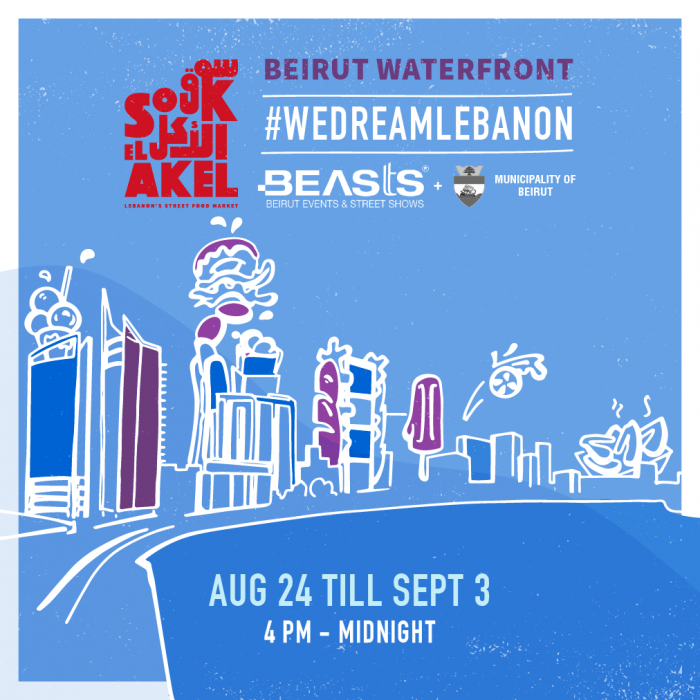 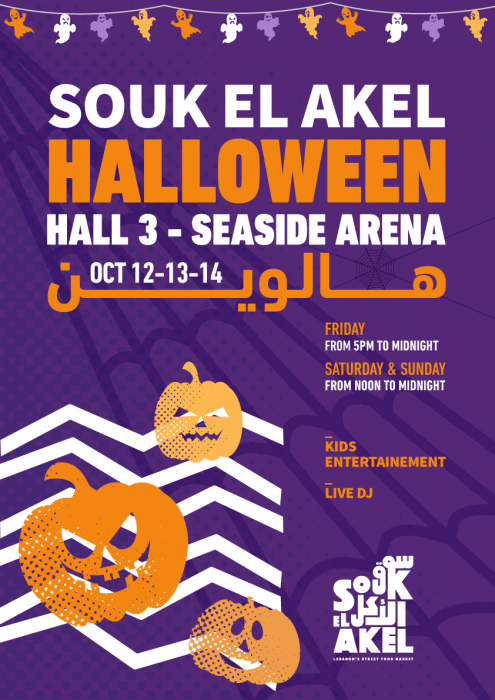 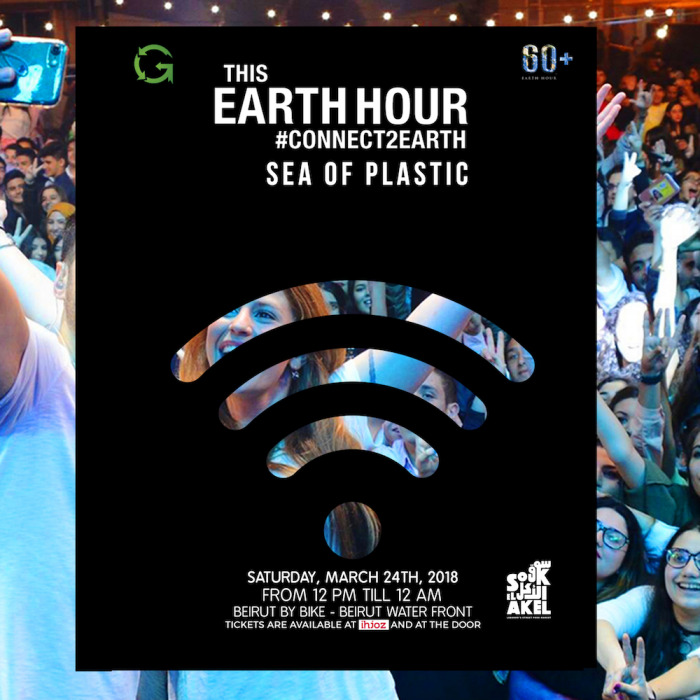 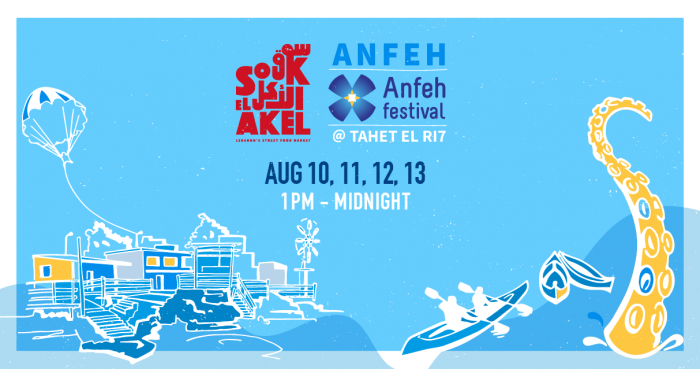 Souk el Akel Tabarja-Kfaryassine: See You at the Beach! 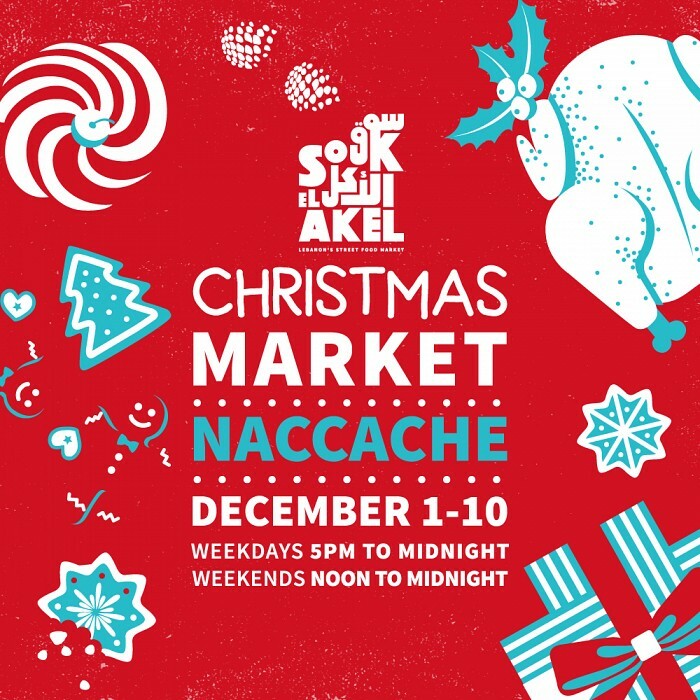 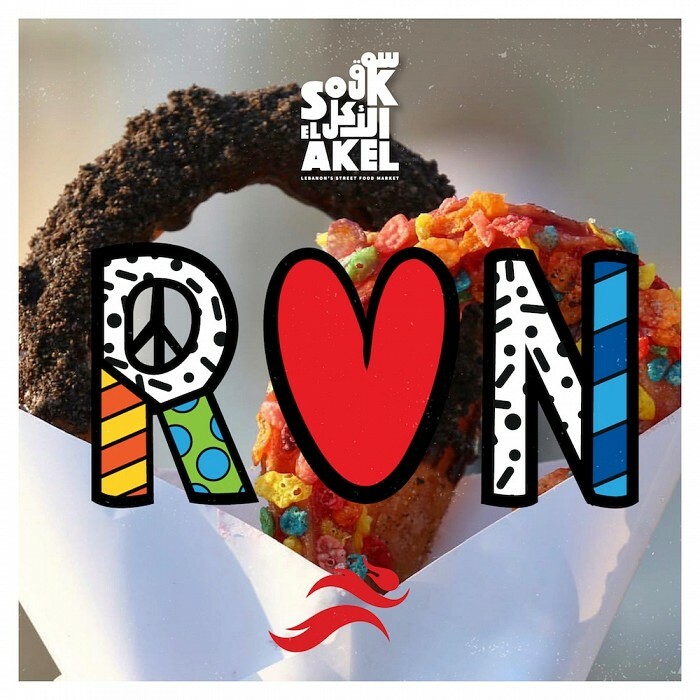 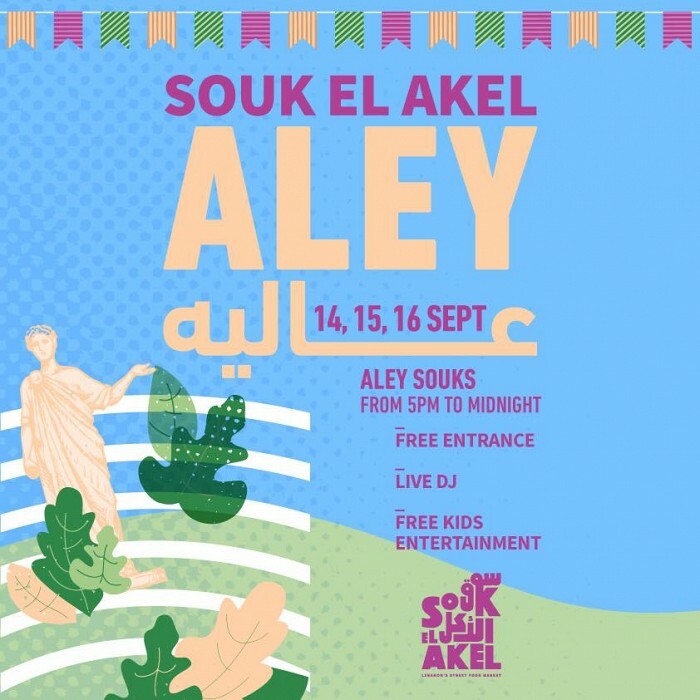 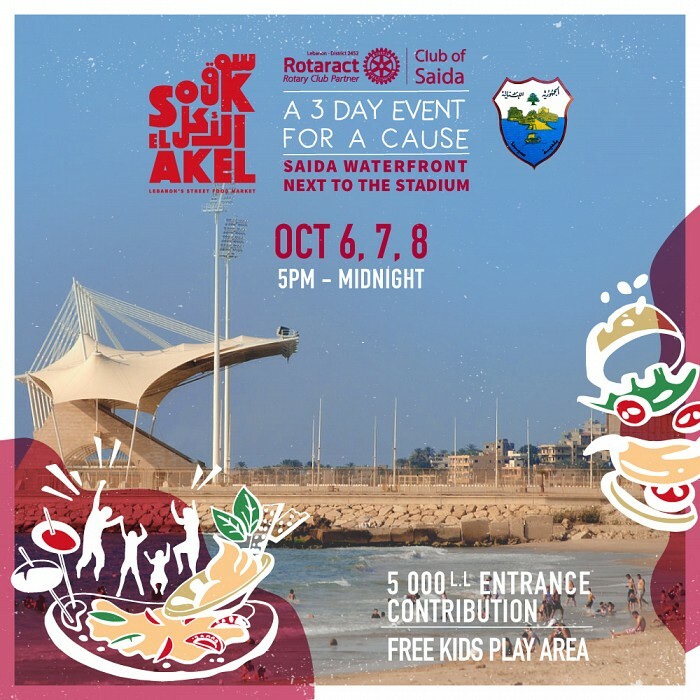 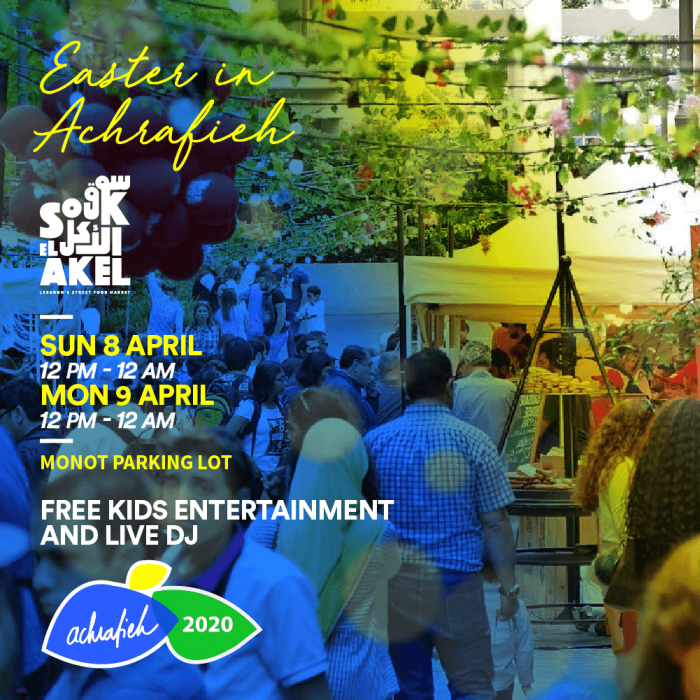 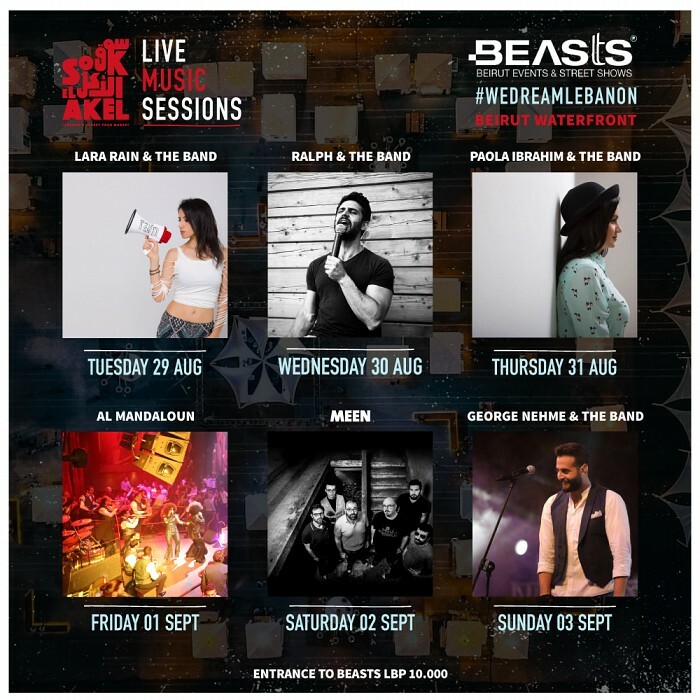 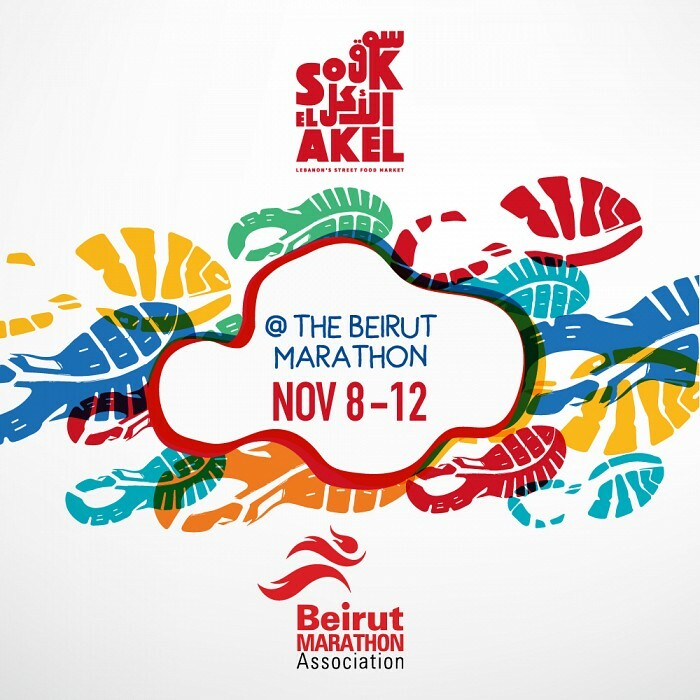 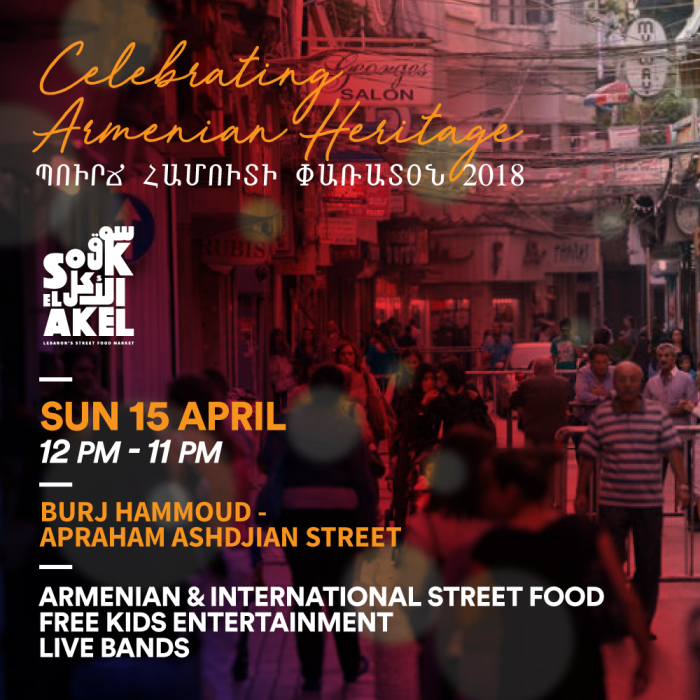 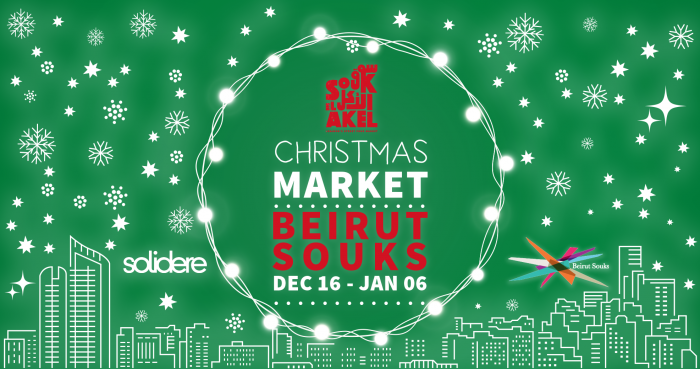 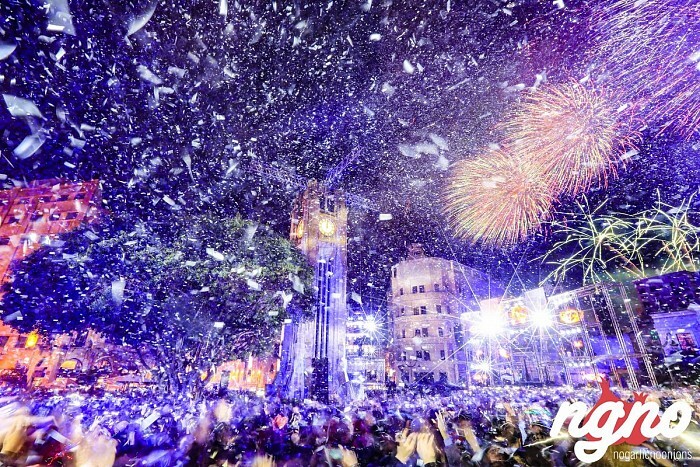 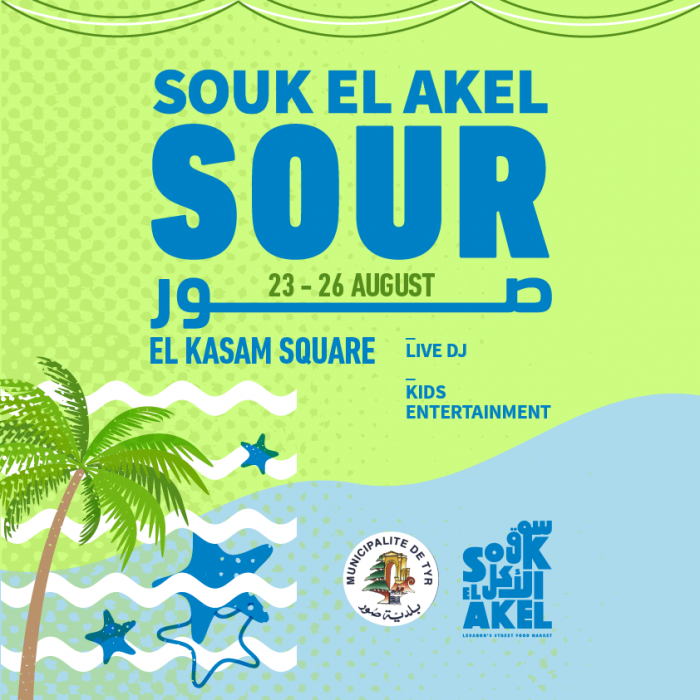 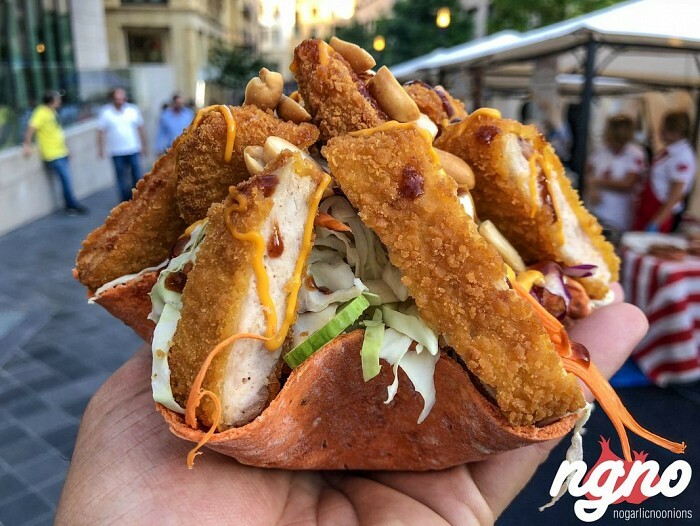 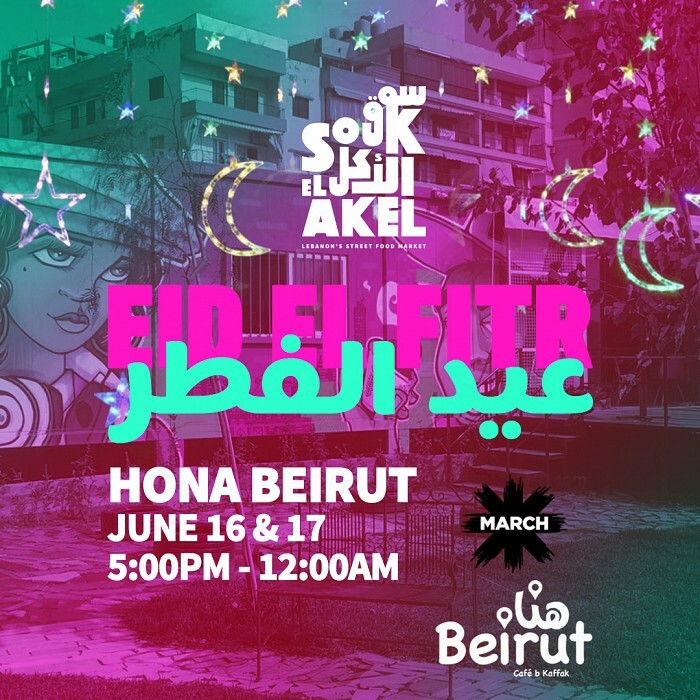 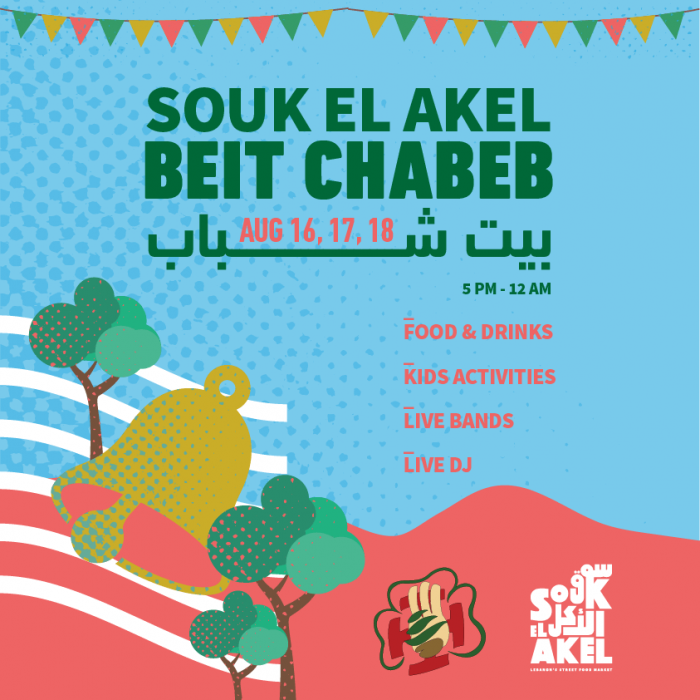 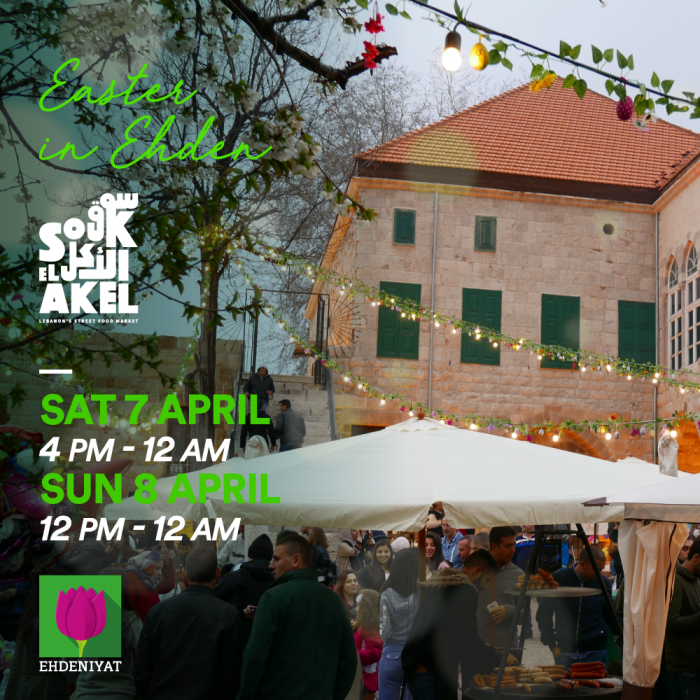 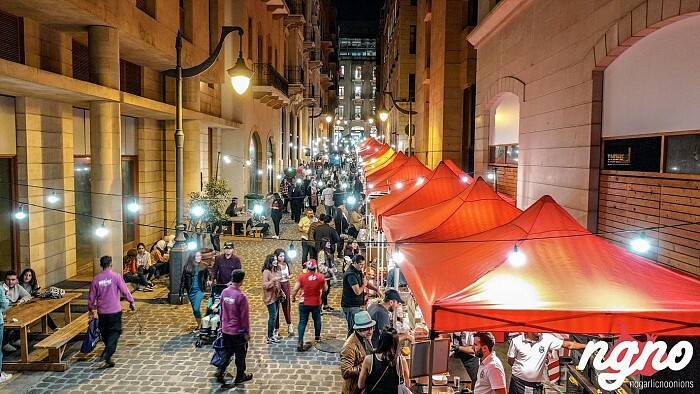 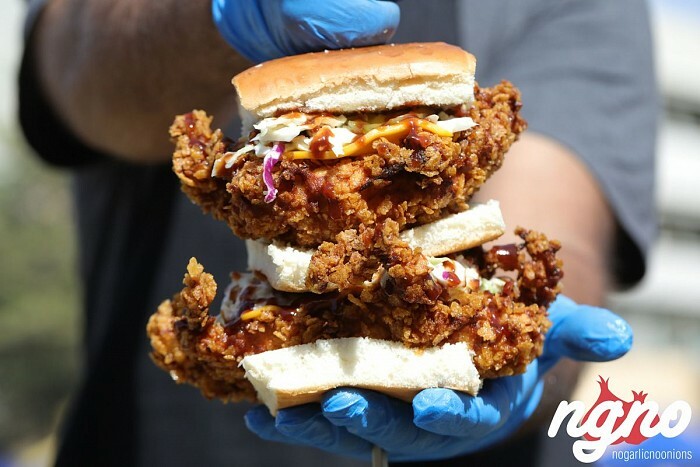 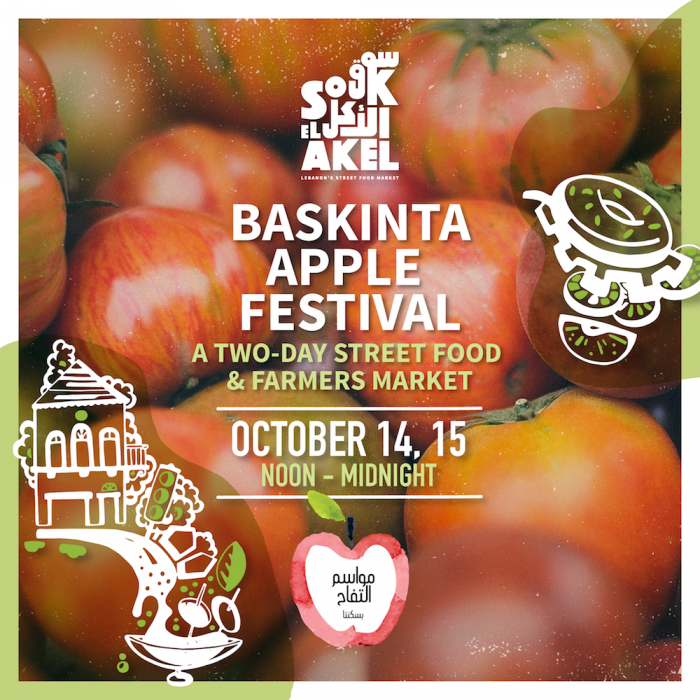 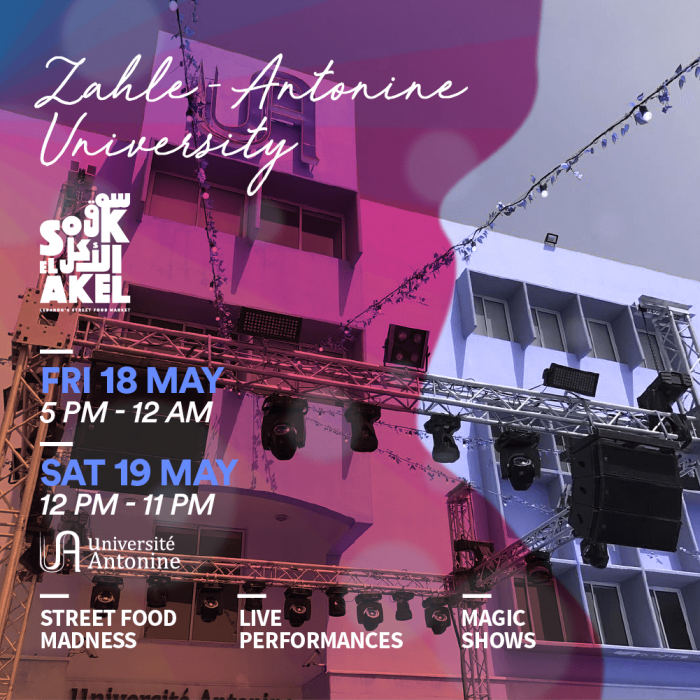 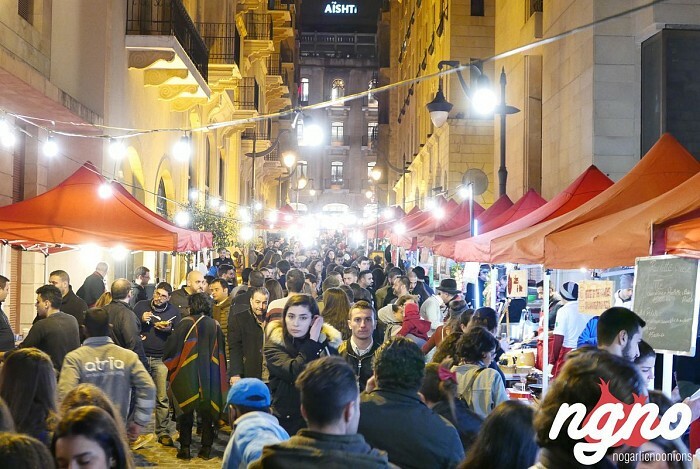 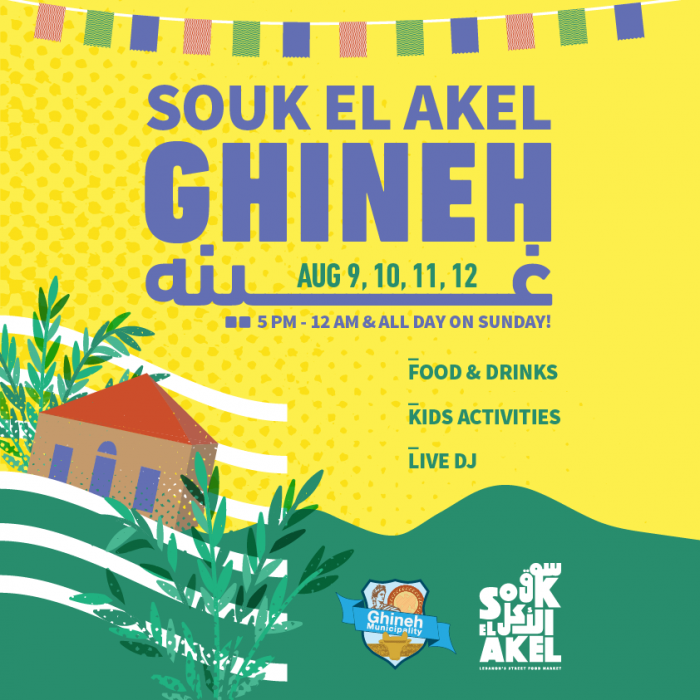 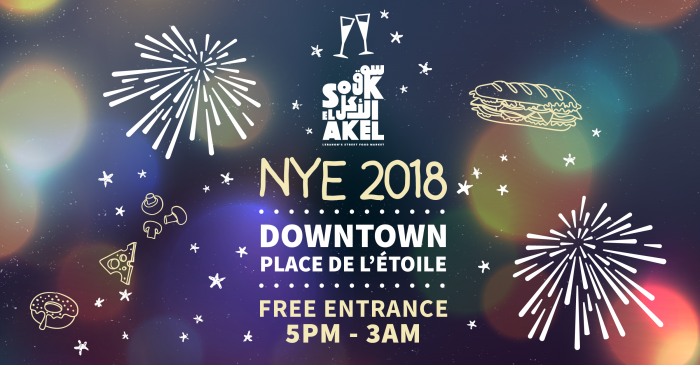 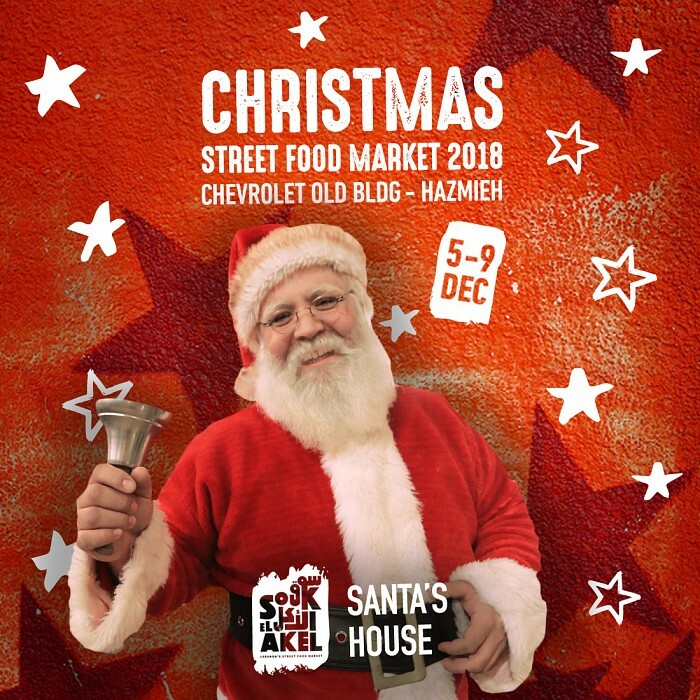 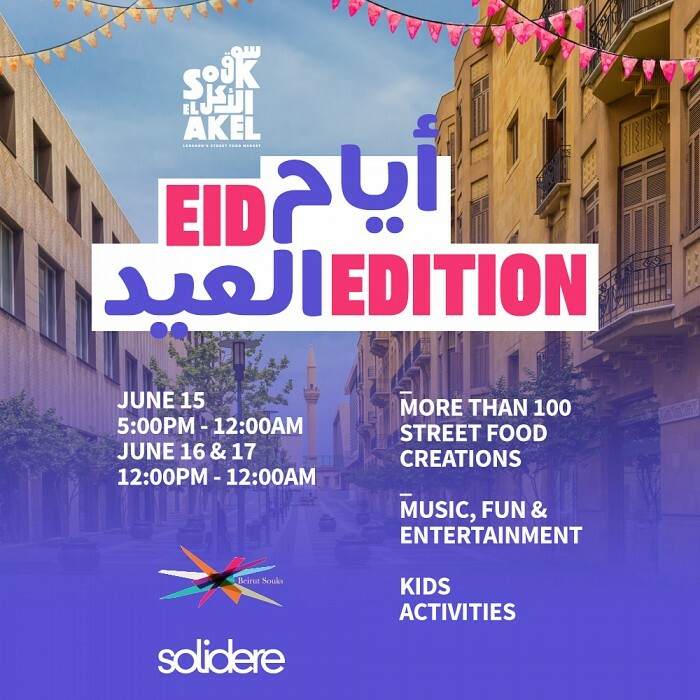 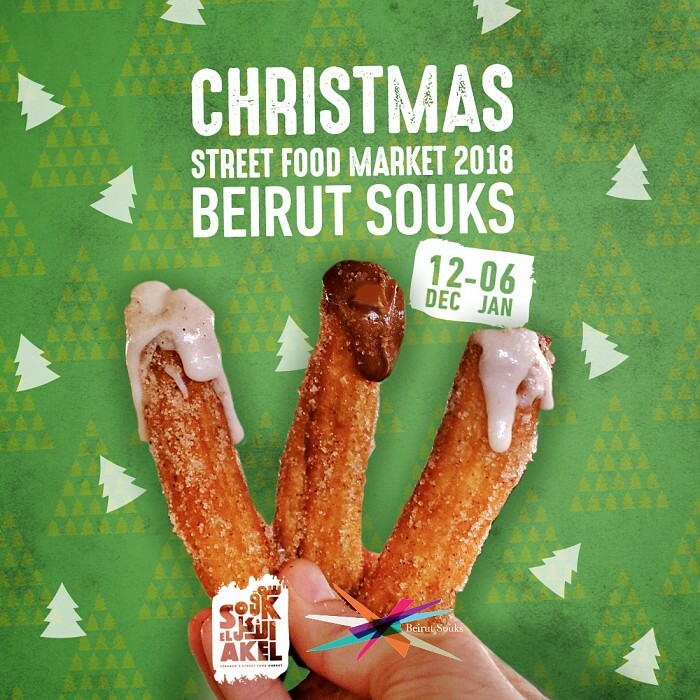 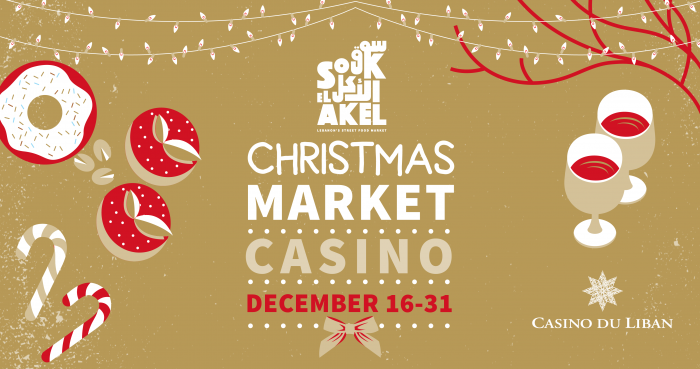 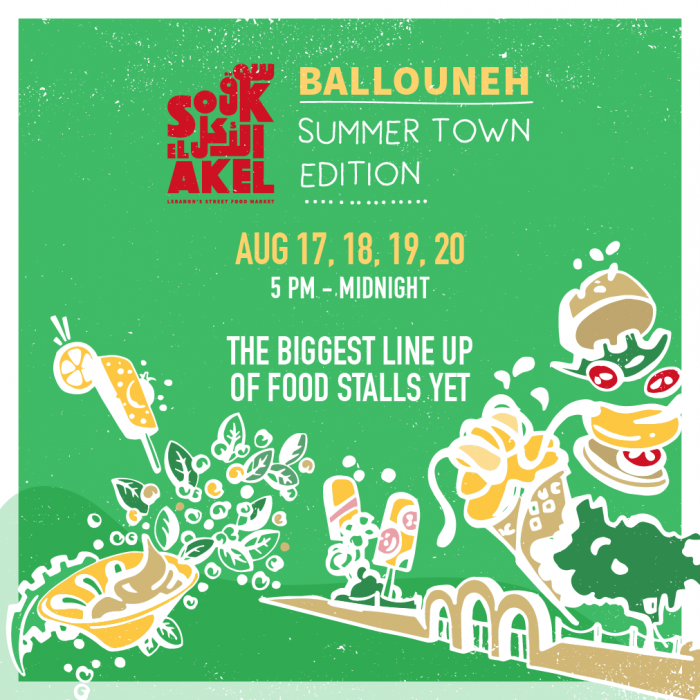 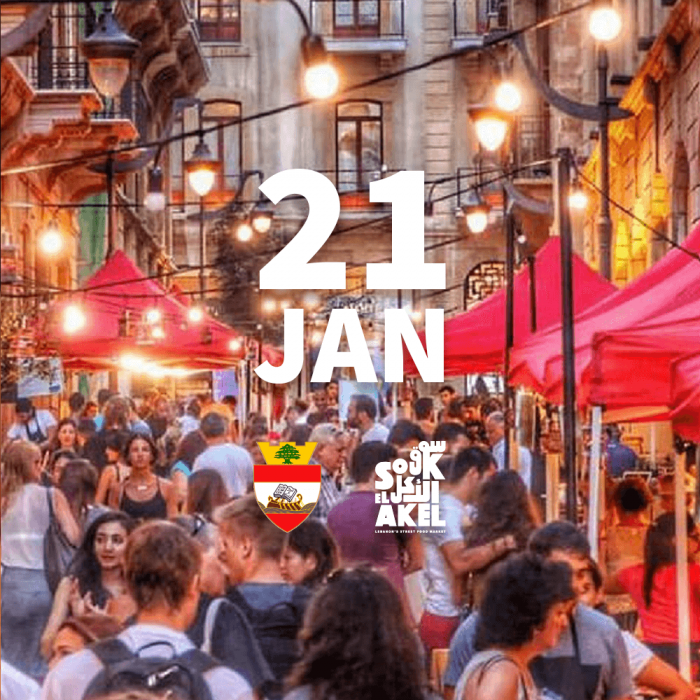 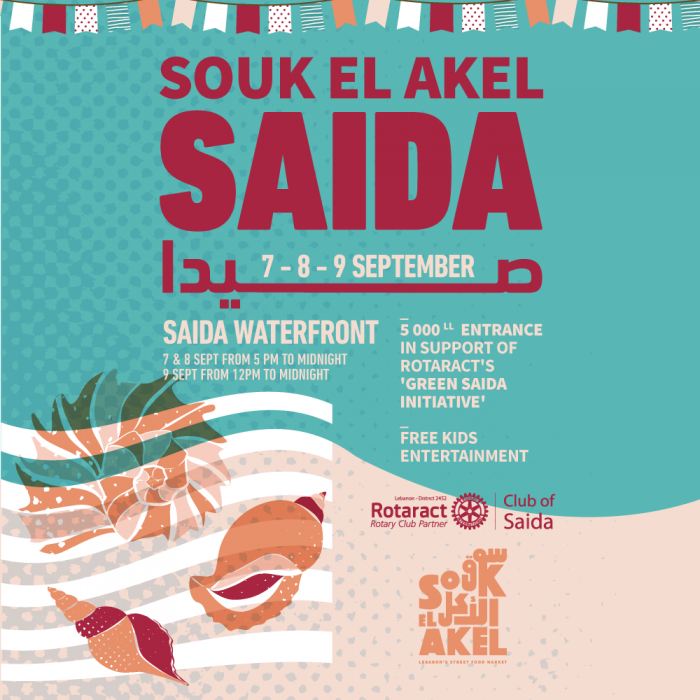 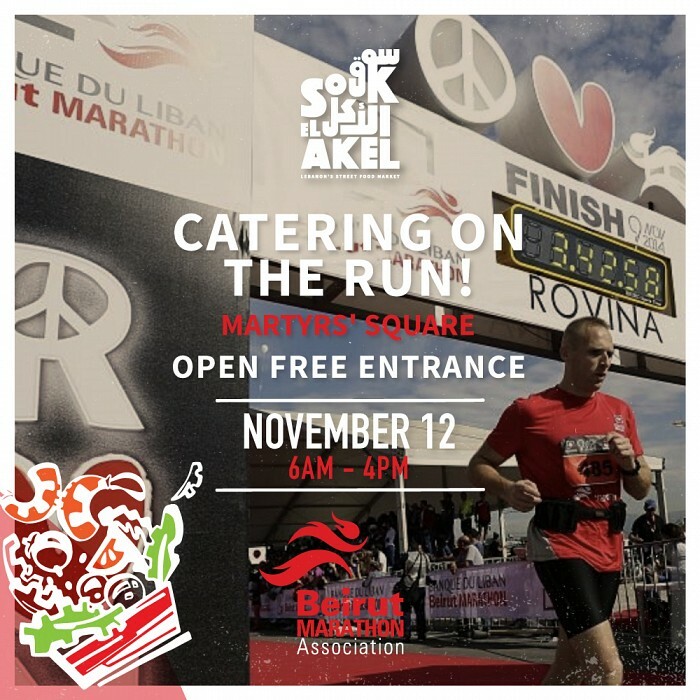 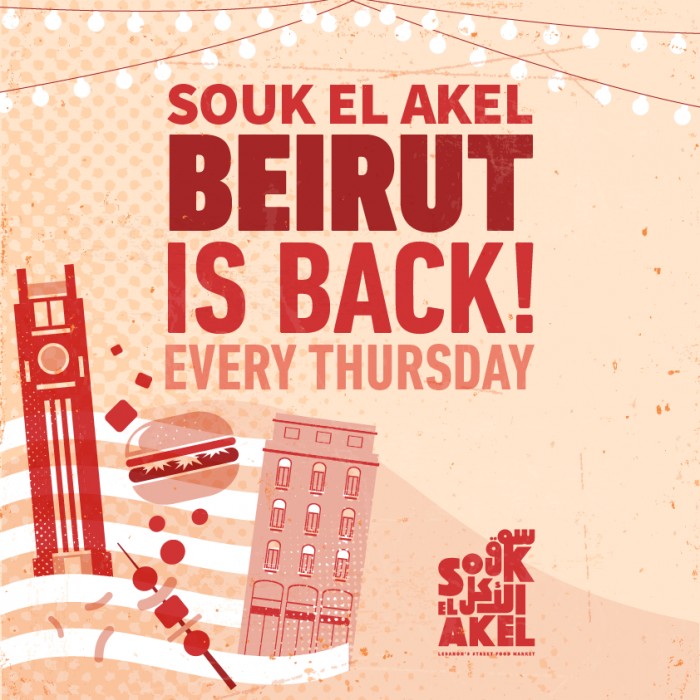 It's SOUK EL AKEL: Lebanon's Biggest Food Gathering! 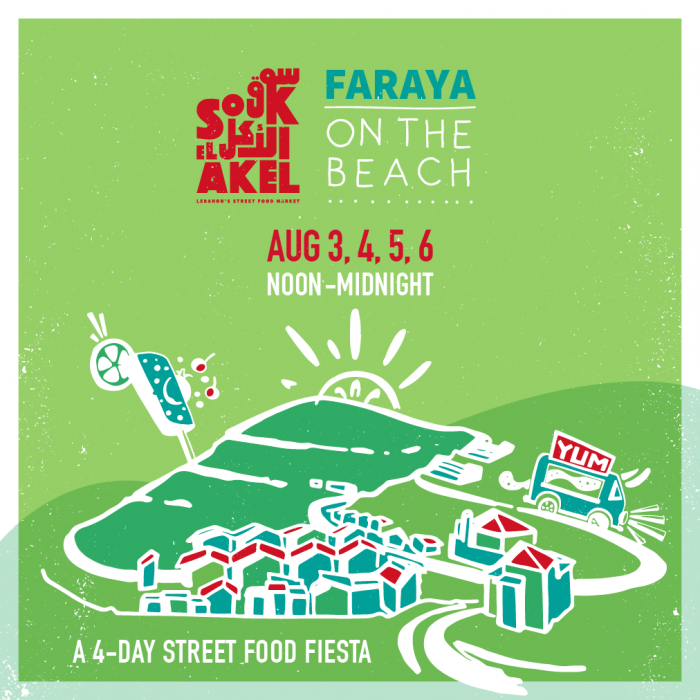 Souk el Akel in Anfeh: Live a Dream at "Ta7t El Ri7"
It's Faraya on The Beach at 1500 Meters!